25 Most Inspirational Leadership Quotes - Something New Everyday! 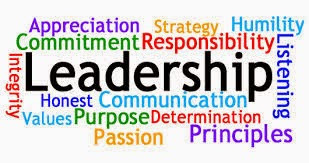 Leadership is a trait which is very rare to the world as it needs some extra ordinary characteristics one is supposed to have. I have taken most of life decisions on the basis of the quotes of great leaders. Let me share few of them here.